I got the hair a few days ago , and used some days, the hair no shedding, or smell. It's very soft! I love it so much, thank you ! 8 " - 24 "
Paypal , Western Union , T/T , MoneyGram , etc. Sample and stock goods within 24hours ; Customized order with in 7-10 days . a) , Please tell us the hair types and hair styles you are looking for . If you don't have any idea , you can inquiry from us first and we'll recommend the best sale . b) , Send us the order list by email or whatsapp . c) , We'll quote you according to your order list . d) , Once we confirm the order , you can send us the money by Western Union , Paypal or Bank transfer . 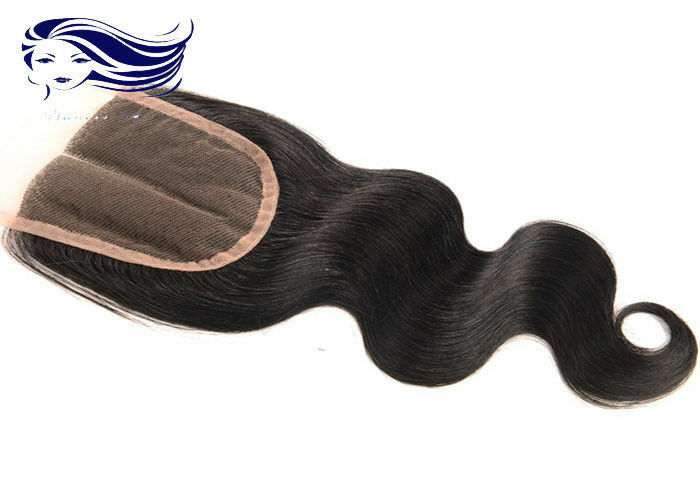 e) , We ship the hair by DHL or Fedex within 24 hours as long as payment recieved . f) , You can get the package in 2-5 working days depends on the country's location . Normally , you can get the products in 4 days as soon as you pay ! 7 . How to measure our hair ? Pull the hair straight to measure . a) , Don't cut the hair weft to small pieces when fixing , it makes the hair easy to be shedding . b) , Don't color your extensions by yourself ; leave that to the professionals . c) , Pull hair into a ponytail using a hair tie before you go to bed , so it will not get rough . d) , Brush your hair several times a day , it can keep the hair away from tangling.But if you bought the curly hair , please don't comb or brush , just use fingers to go through your curly hair . e) , Wash your hair regularly with hair shampoo and hair conditioner in warm water . And brush the hair inside water if its a little tangle and it’s better make it towel dry . f) , Spray the hair with nutrition hair care oil once a week to keep it moisturized . a) , Return / Refund is accepted within 7 days (the date depend on the DHL). Please contact with us if you want to return the goods . c) . Please leave the goods as they were . We do not accept the damaged . Q1 . How Much Hair Extension Do I Need ? Q2 . What type of hair care products should I use ? A2 : Treat this hair extension just as if it was your own hair . 1 , Use good quality shampoo and hair conditioner to care the hair . It's important to keep the hair soft and shiny . 2 , You could use gel or spray styling products to keep the hair style . 3 , Olive oil will be a good choice to keep the hair healthy . Q3 : Can they be straightened, curled ? A3 : Yes you could use hair straightener or hair curler to style the Brazilian virgin hair . However , don't do it too frequently , or the heat will make the hair easily get dry and tangled . Q4 : Can I dye / color the hair Extension ? A4 : Yes . The hair can be colored . As a general rule it is easier to darken the hair than to lighten the hair . We recommend to dye darker , since it is difficult for the original color to fade . Human virgin hair extension in competitive price . Improper dying will ruin the hair . 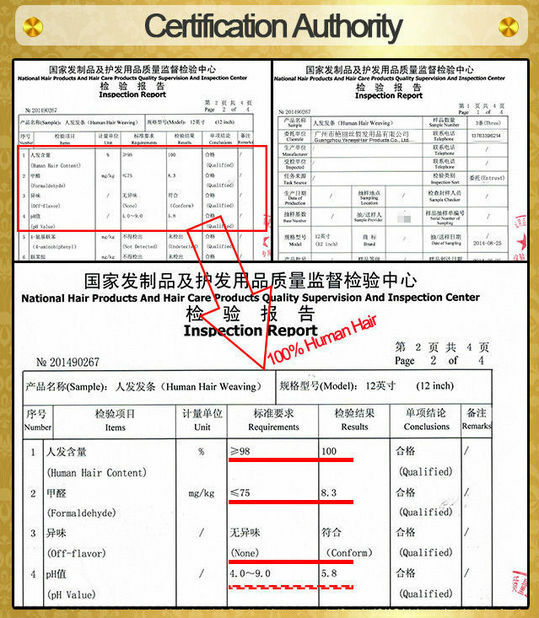 We highly recommend having your hairdresser dye the human hair extension . Coloring by yourself will take a risk of not coming out the shade you want . If you can't get to a salon , please always use a good quality products and test a small sample first . If you have any before or after purchase , please feel free to contact me ! 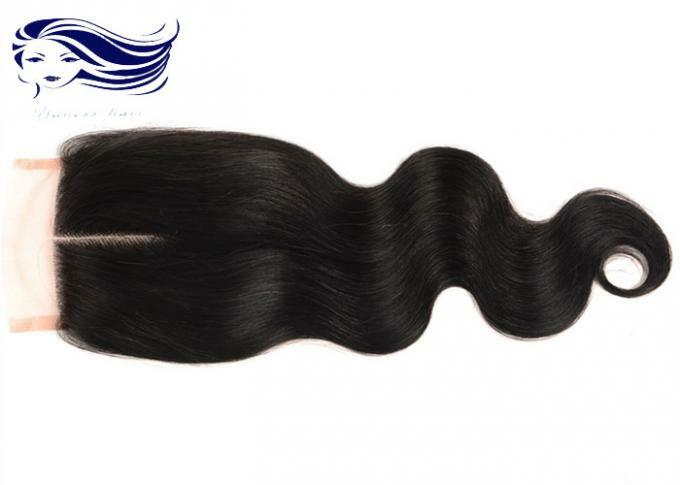 Hair Length: 8 " - 24 "
China Good Quality Virgin Brazilian Hair Extensions Supplier. Copyright © 2016 - 2019 virgin-hairextensions.com. All Rights Reserved.